Cycle Sport - Philippine distributor of magazines, books, journals, etc. 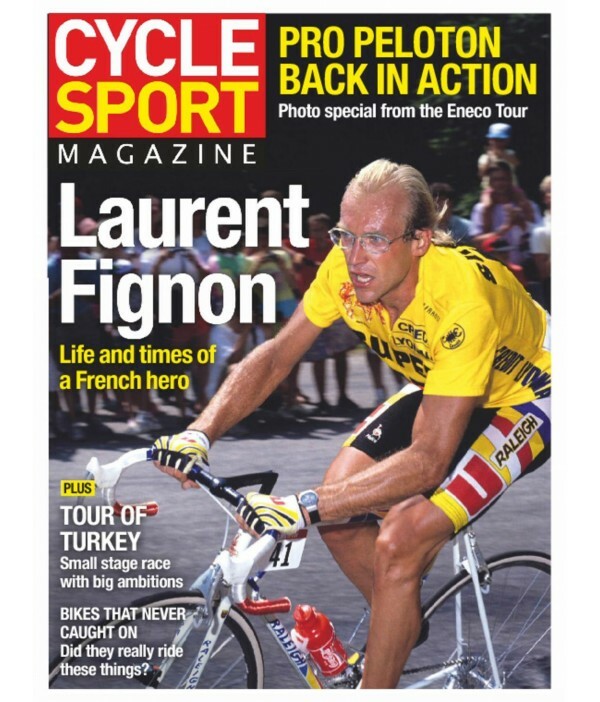 Launched in 1993, Cycle Sport is well established as the leading magazine for fans of professional road racing. Comprehensive coverage of the world's leading pro events, like the Tour de France, coupled with a unique ability to get the inside story, big interviews and stunning action photography, ensures that Cycle Sport is the most authoritative magazine in its field.